At Clean Master Carpet Cleaning we use only the most advanced hot water extraction methods. Our hot water extraction cleans your carpet, protects it and leaves it looking fresh while adhering to manufacturers’ warranties. 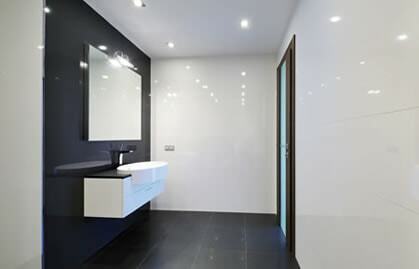 Clean Master Carpet Cleaning can restore the shine and gloss to your ceramic tile surfaces. Wherever tile can attract grime you’ll find Clean Master Carpet Cleaning’s experienced technicians ready to bring your tile and grout back to life! 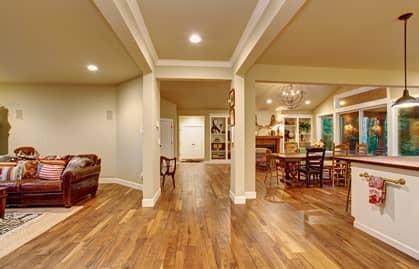 Have your wood floors begun to dull and lose their shine? Is the wood and stain in good shape, but no matter what you try you can’t bring back the luster it once had? In most cases Clean Master Carpet Cleaning can bring back the original luster of your hardwood floors for a fraction of the cost of refinishing! 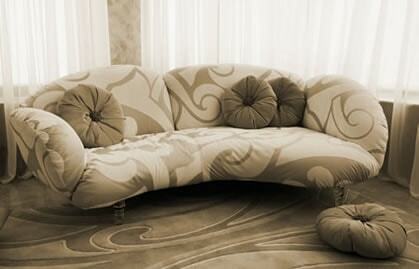 Don’t neglect your furniture. It needs to be cleaned too. Just as regularly cleaning and maintaining your carpet will help it last longer, cleaning your furniture will extend the life of your furniture and it will look and feel better, too! 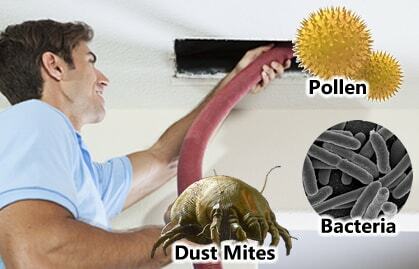 Clean Master Carpet Cleaning’s air duct cleaning service makes use of specialized and patented equipment and thoroughly cleans your air ducts. We are committed to getting your home pollutant-free. 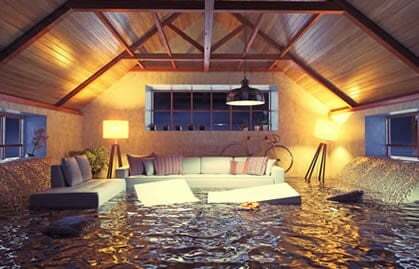 Whether from a broken pipe, an overflowing bathtub, or mother-nature, water accidents happen. Clean Master Carpet Cleaning is available day and night to help you get through these stressful situations. Your workplace says a lot about your organization. 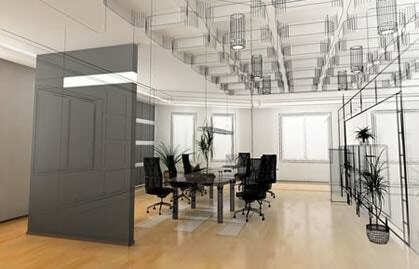 A clean place of business will leave visitors with a positive impression. Clean Master Carpet cleaning are the commercial cleaning professionals you can trust! 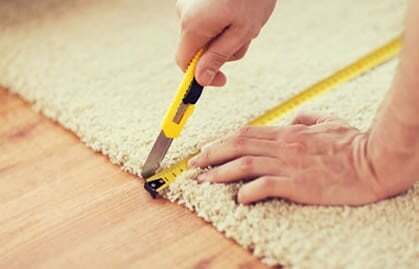 Before you replace your carpet completely, consider carpet repair! Our trained technicians can come out and inspect the problem you’re experiencing and offer a solution that will have your carpet looking as good as new.